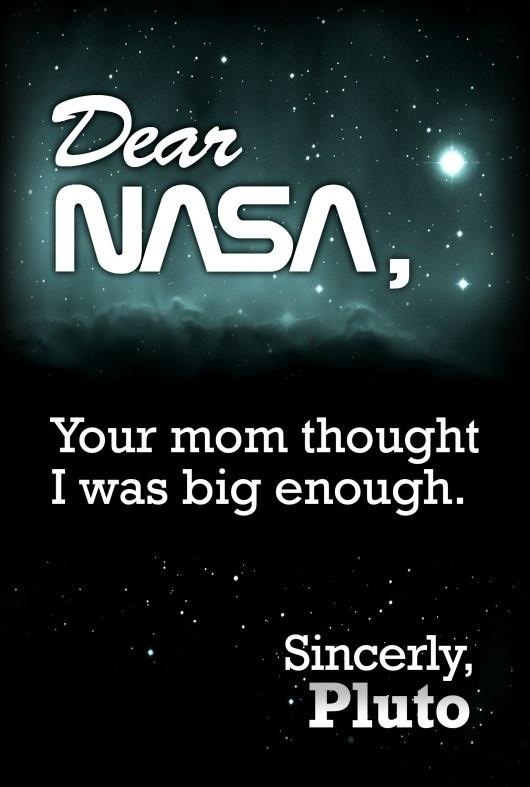 No matter how busy I get, a "your mom" joke is always welcome. So are space-related tidbits. I really do love space. So far my Friday is totally cra-cray. I hate work. I hate being busy. I hate not writing my newsflash yet. Hope your day is superamazeballs so far!